The project will use a world-first process for 3D printing of industrial scale composites in the Industry 4.0 Testlab. A$ 1 million worth of funding was awarded to Swinburne University of Technology and its industry and research partners towards a A$ 3.5 million project focused on Industry 4.0 manufacturing of high volume lightweight composites. As reported, Global Innovation Linkages Program will award the funding to the project that will use a world-first process for 3D printing of industrial scale composites in the University’s Industry 4.0 Testlab. Carbon fibre composite manufacture has become a growth area for Australia in the past decade leading to new export markets. To maintain this momentum, the key challenge is to increase the rate and lower the cost of production, which can only be achieved by targeted research using the latest technologies in automation and digitalisation. 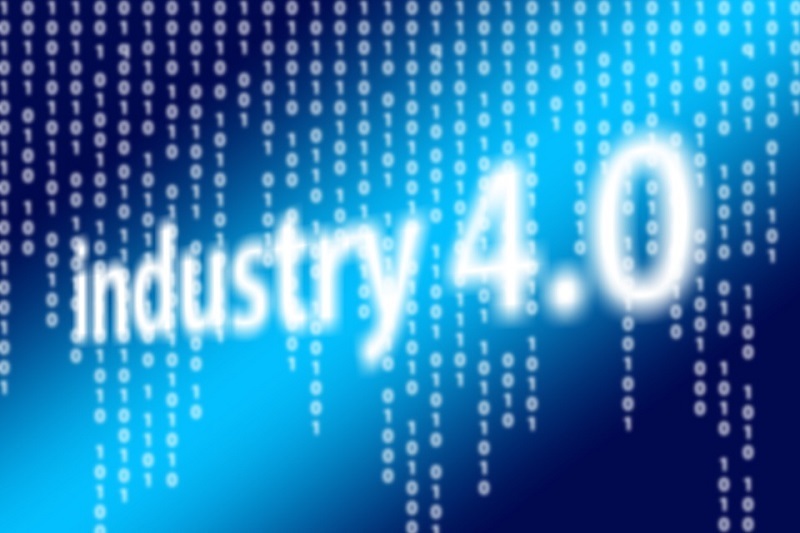 In order to undertake the Industry 4.0 platform capability development, the University has established partnerships with Australian companies as well as global economies in Germany, Austria and Israel. Being recognised by the Global Innovation Program Linkage grant validates the Testlab’s strategy development. It also deepens the University’s research partnerships internationally. What is the project about? The project will design and develop products for the ‘New Mobility Transportation’ market as a brand-new, rapidly growing industrial segment in both the aerospace and automotive sectors, where there is a critical requirement for high volume composites with digital ID. Designing and developing the Testlab for 3D printing of composites with industry and research partners is one of the key strategies of the Manufacturing Futures Research Institute, which was founded two years ago. The Institute uses advanced manufacturing integration in the global value chain to capture the benefits of Industry 4.0, thereby securing Australia’s industrial future. This project will also support training the next generation of digitally astute joint PhD students between Swinburne and the University of Stuttgart. There are several partners in the project. One is located in Gurten, Austria and is a global leader in the design and supply of automated solutions, machinery and equipment for various industrial sectors. The second would be the largest independent aerospace-grade, advanced composite manufacturer in Australia. This company has developed significant capabilities and expertise in the production of high-quality composite components, using both conventional autoclave-based manufacturing and leading out-of-autoclave production technologies. ARENA2036 is the industry on campus model for research at the University of Stuttgart. In 2016 Swinburne formed a partnership with ARENA2036 ‘Active Research Environment for the Next Generation of Automobiles’ to foster innovation in hi-tech manufacturing research and development. The University joined ARENA2036 as a full partner in November 2018, facilitating access to research infrastructure and world-class expertise including the University of Stuttgart IFB, The University of Ravensburg-Weingarten, Fraunhofer IPA and IAO as well as more than 30 industry partners. The University also partnered with a leading provider of Industrial IoT and AI-based optimisation solutions for advanced manufacturing. The company’s solutions provide intelligent, connected Digital Assistants for production floor management and staff, empowering manufacturers to make optimised decisions in real-time, every time. The Global Innovation Linkages program is led by the Department of Industry, Innovation and Science. It provides matched funding to assist Australian businesses and researchers to collaborate with global partners on strategically focused, leading-edge research and development projects. It supports projects focussed on developing high quality products, services or processes that respond to industry challenges.